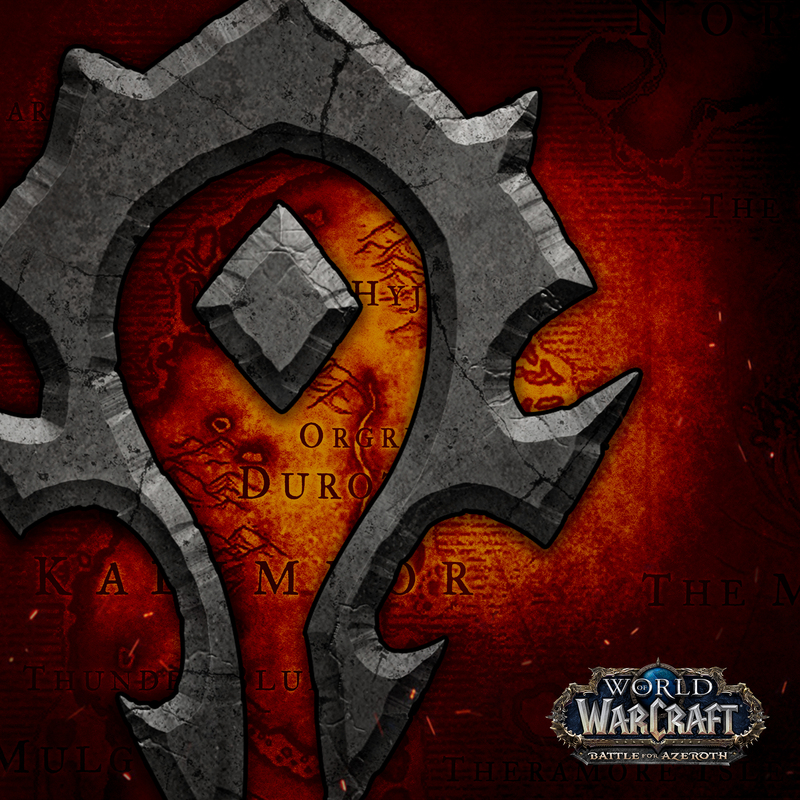 Nuove Razze Alleate pronte al reclutamento! 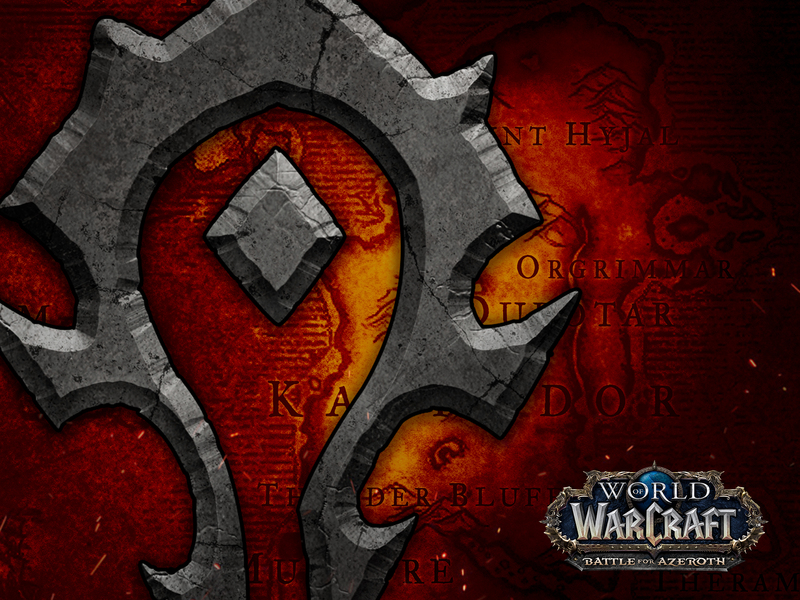 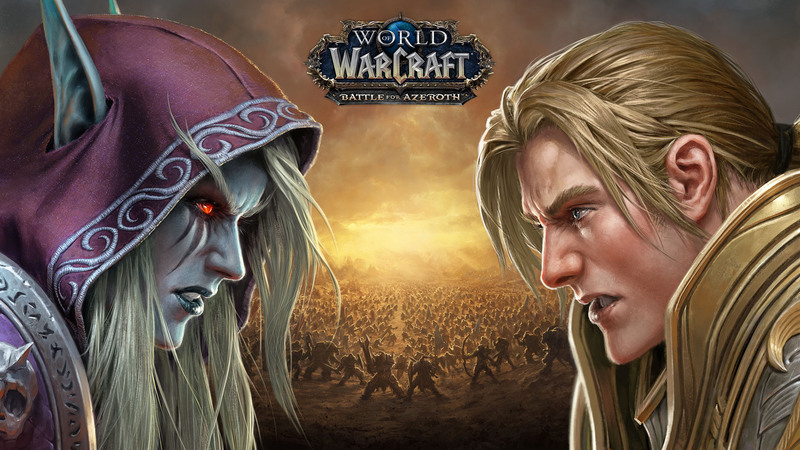 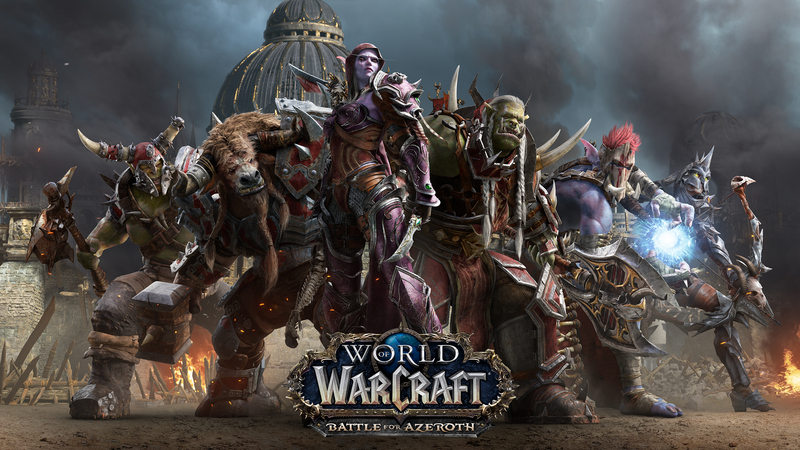 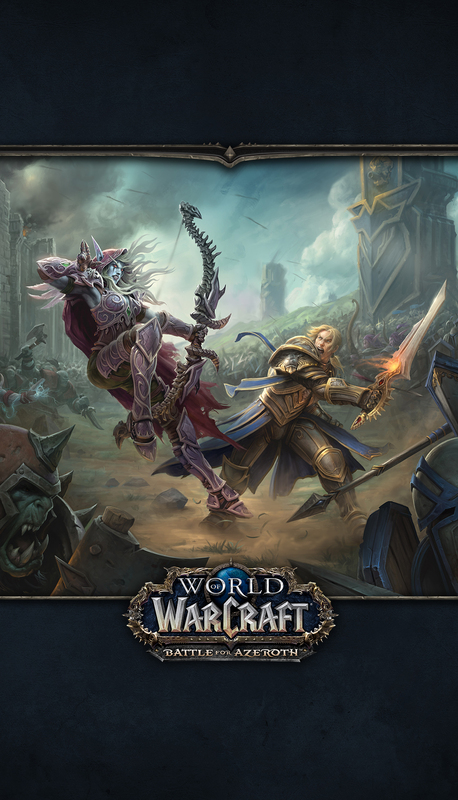 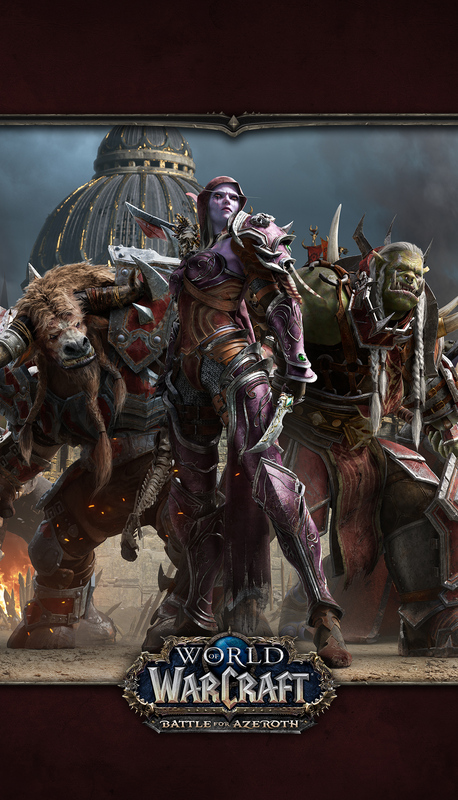 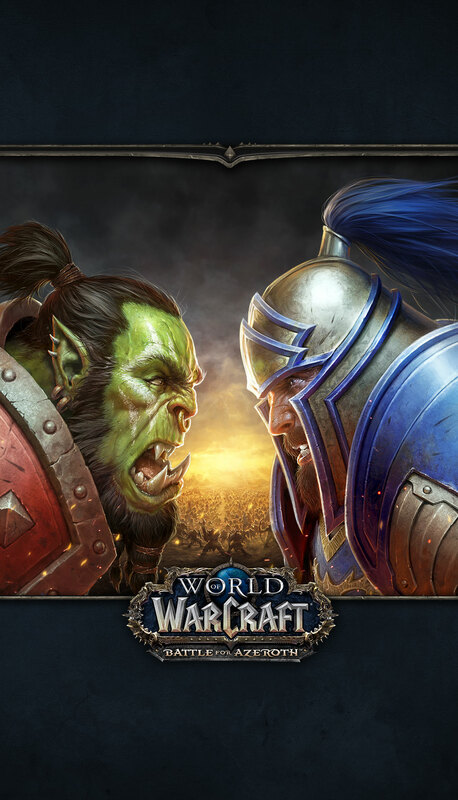 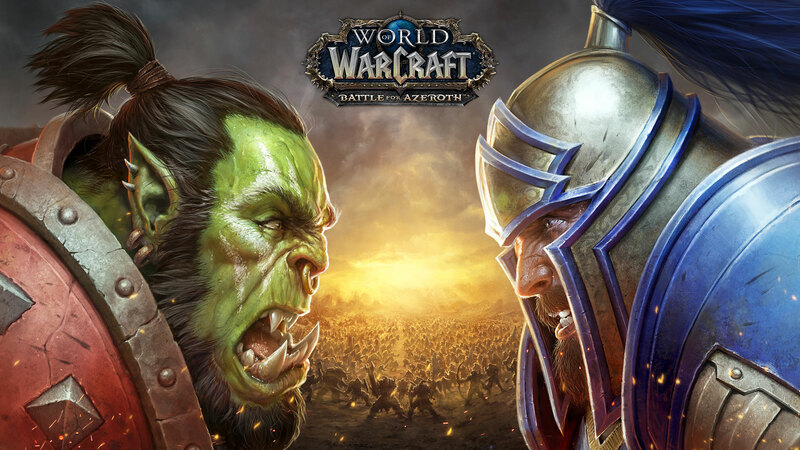 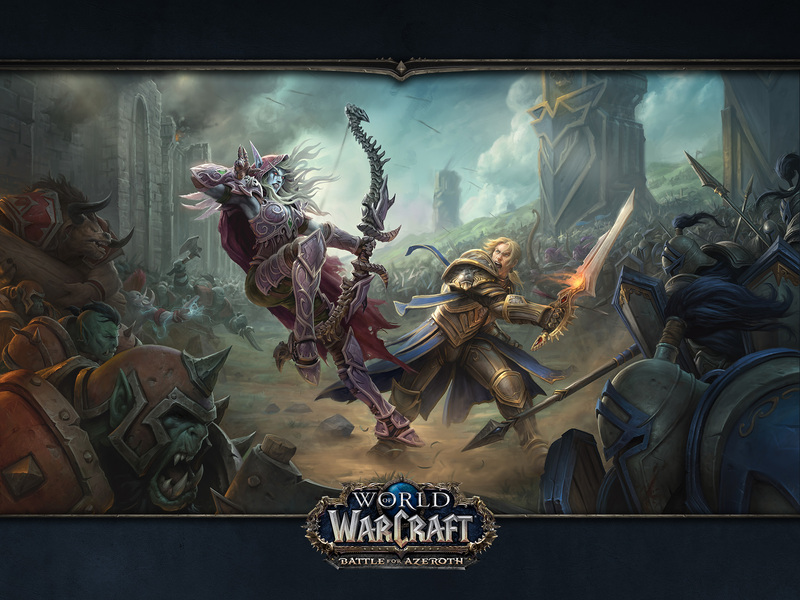 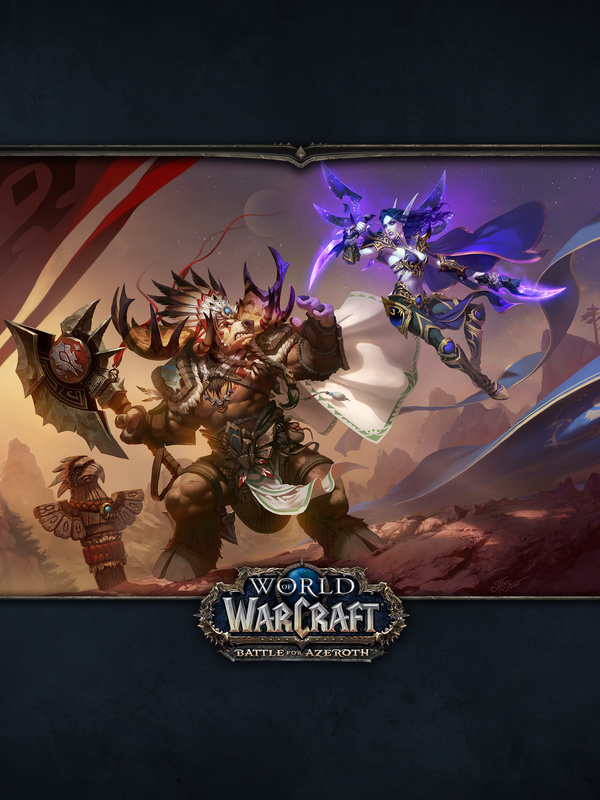 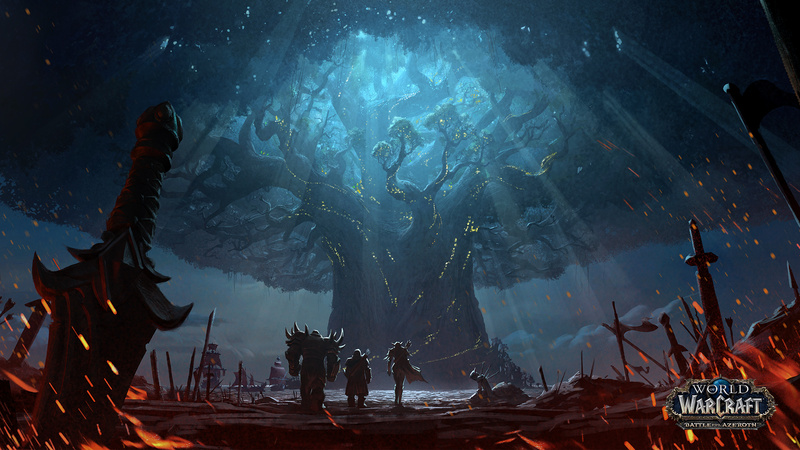 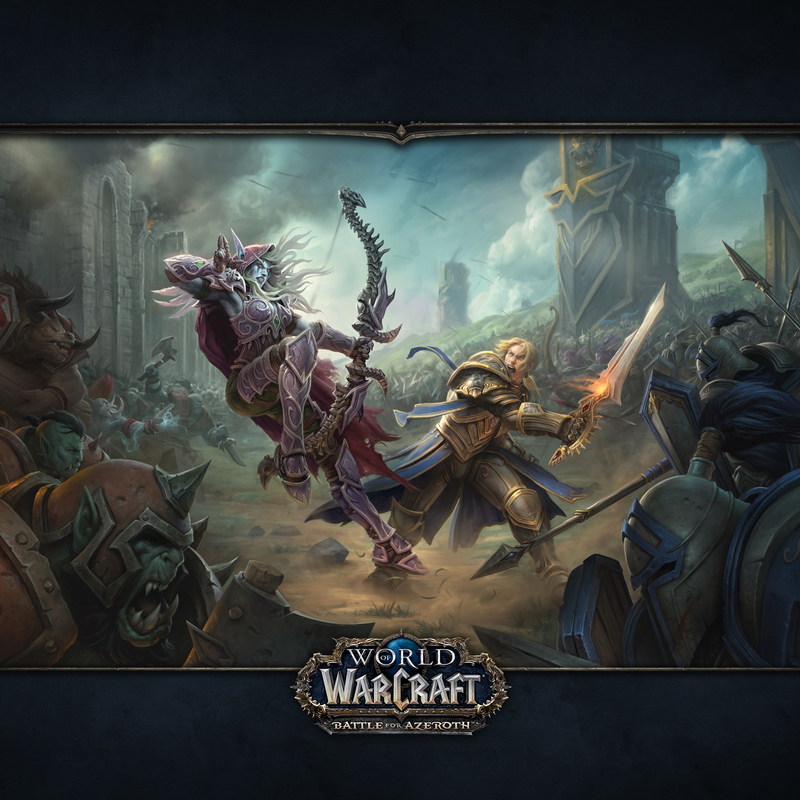 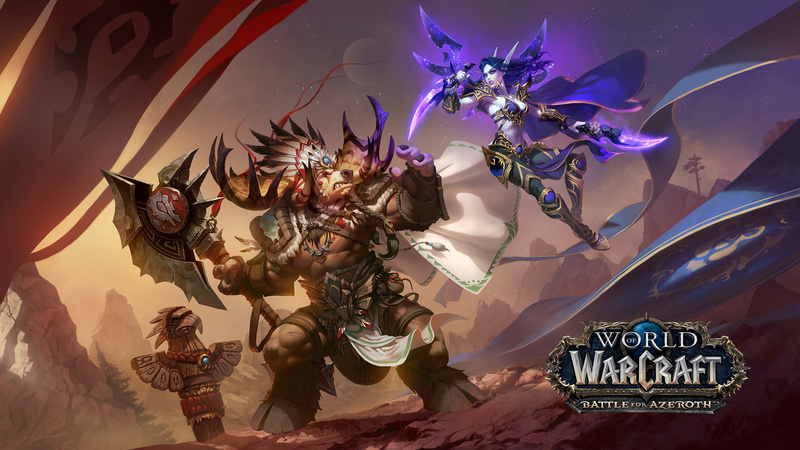 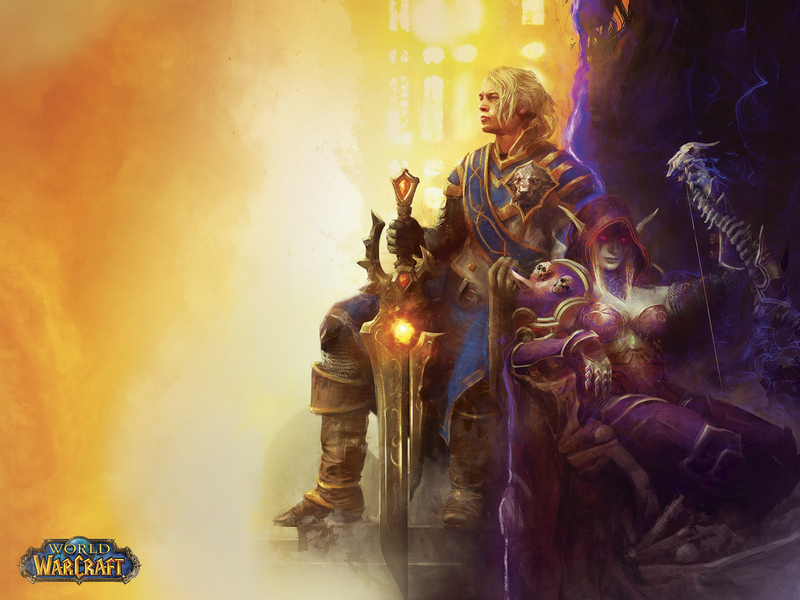 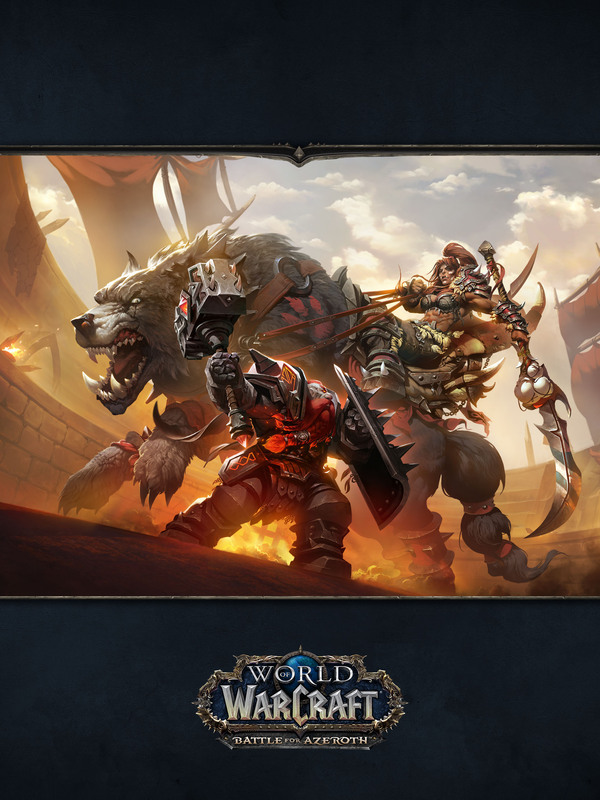 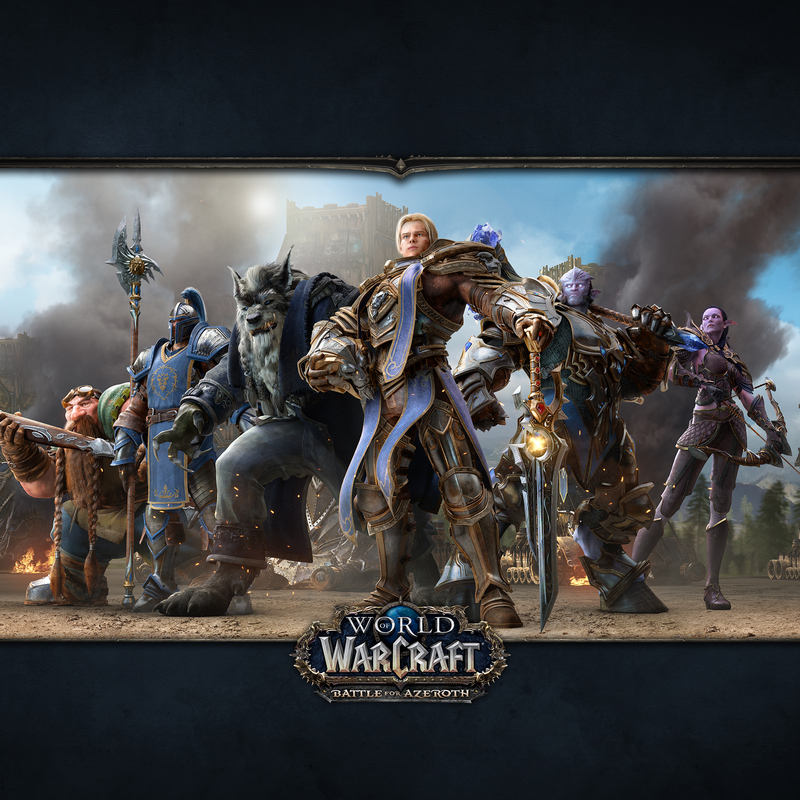 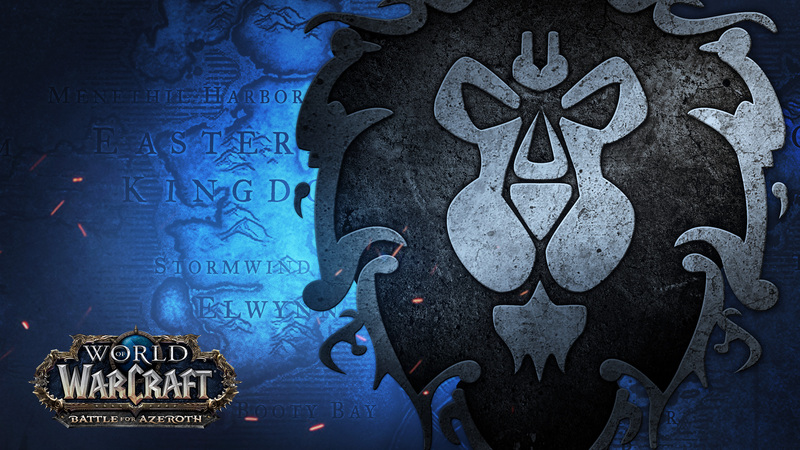 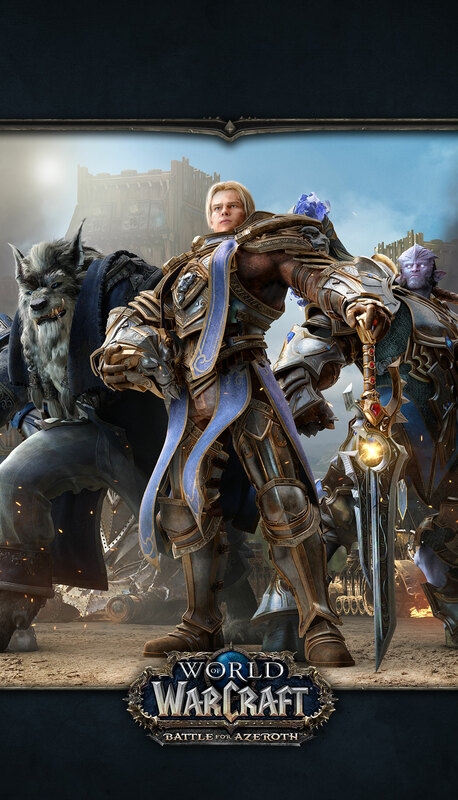 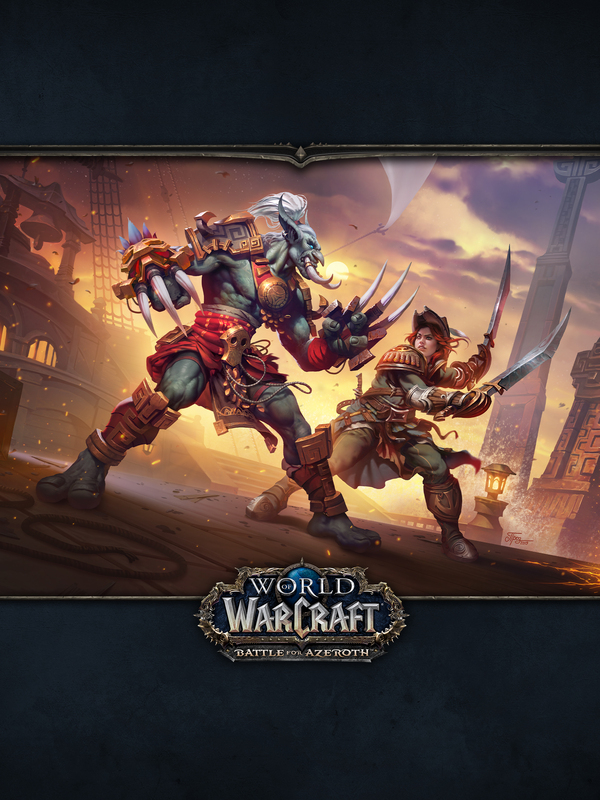 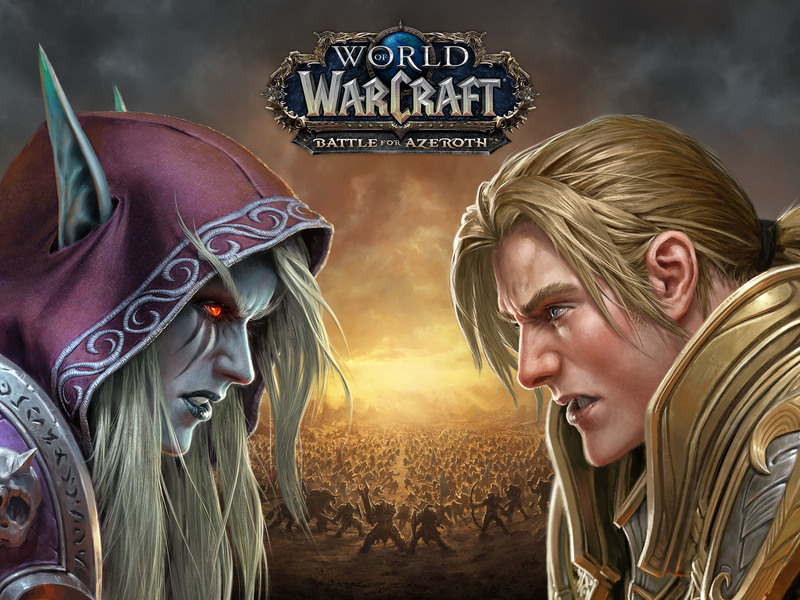 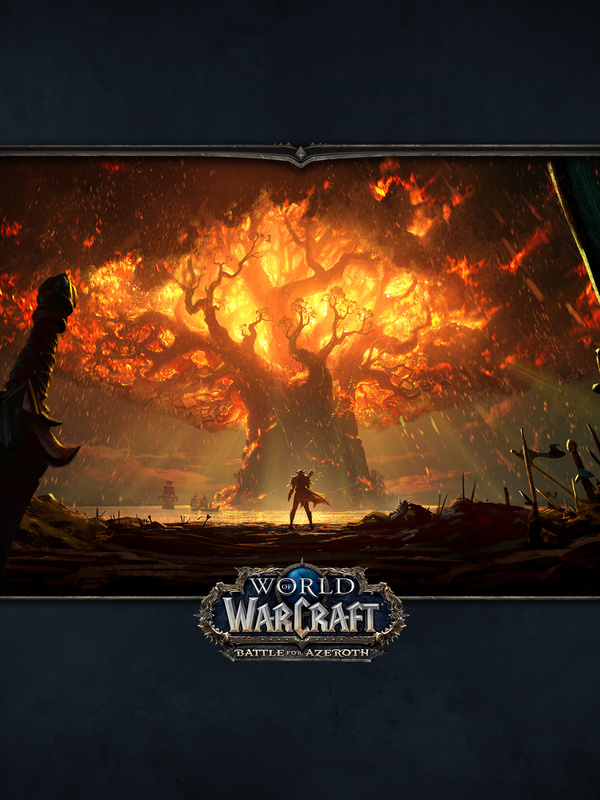 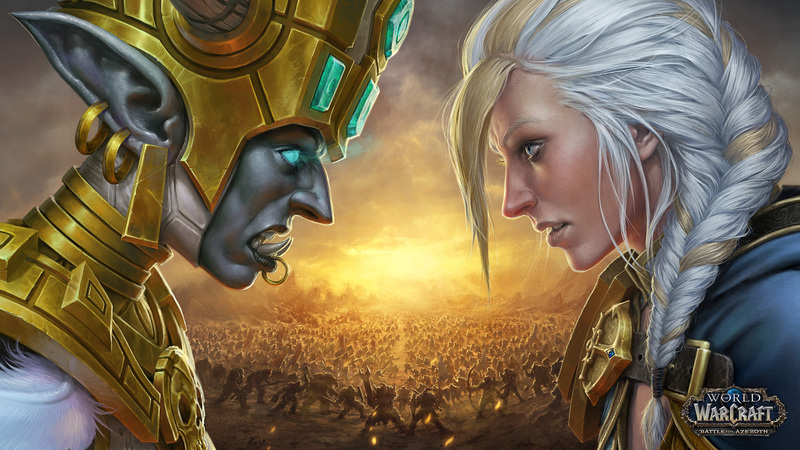 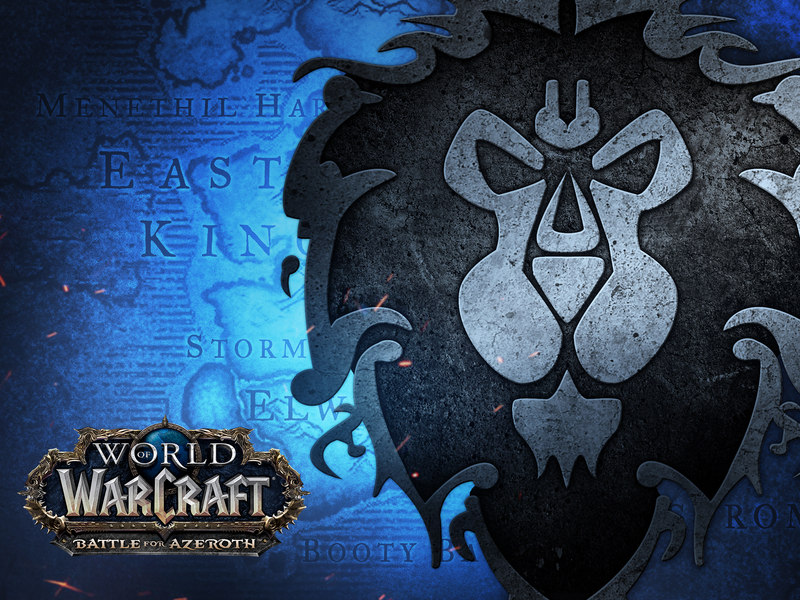 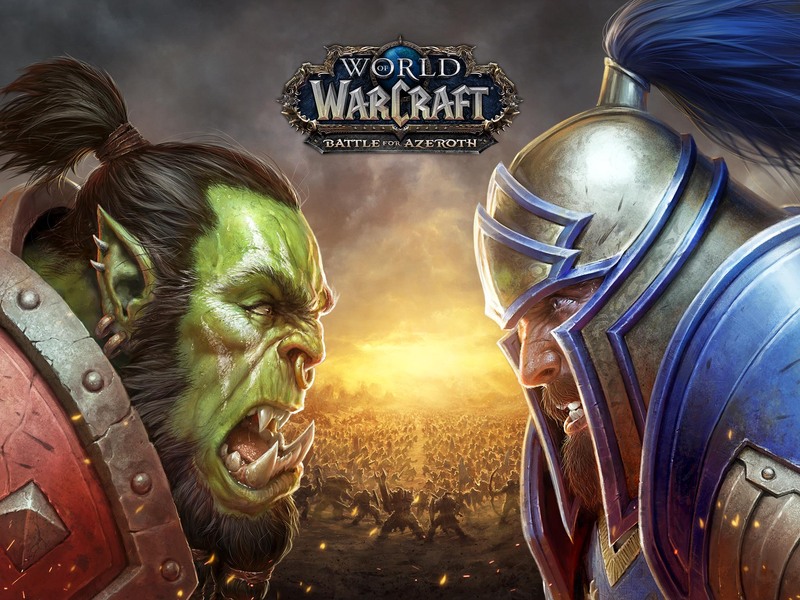 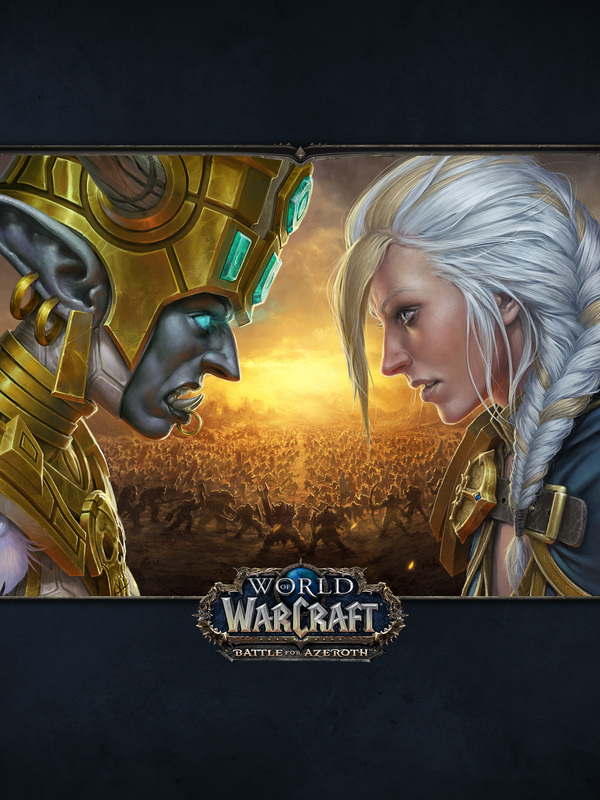 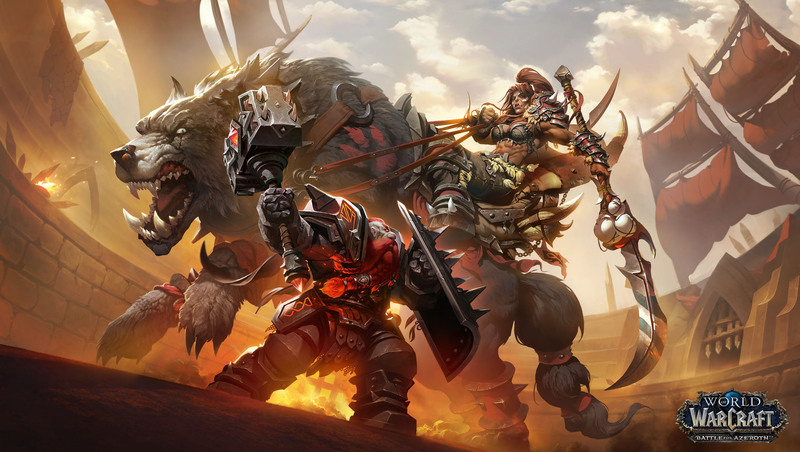 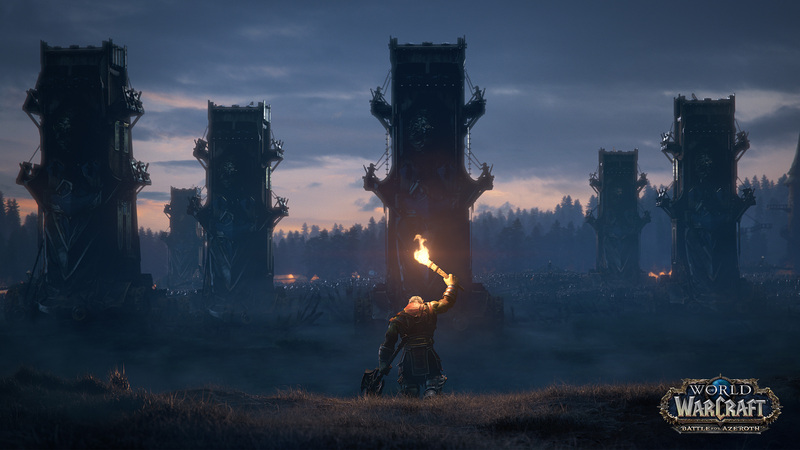 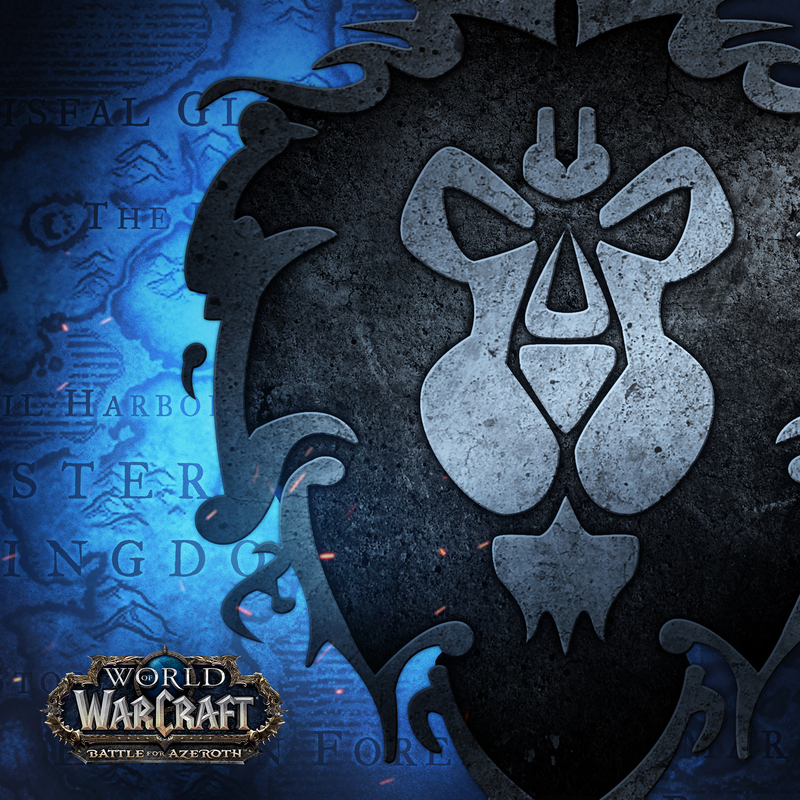 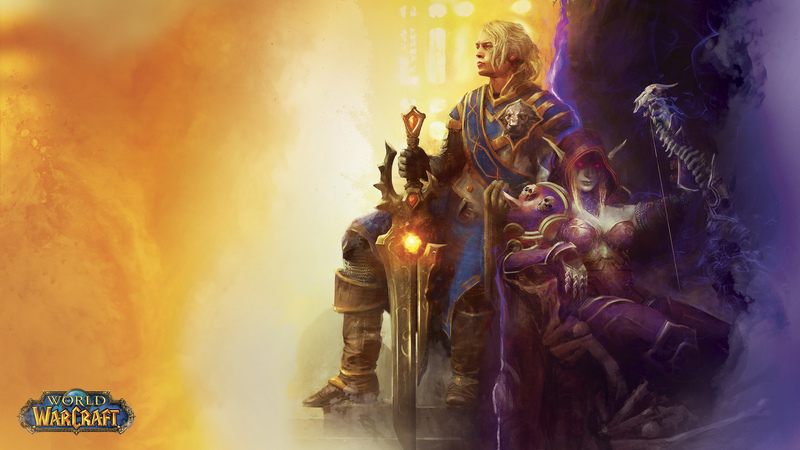 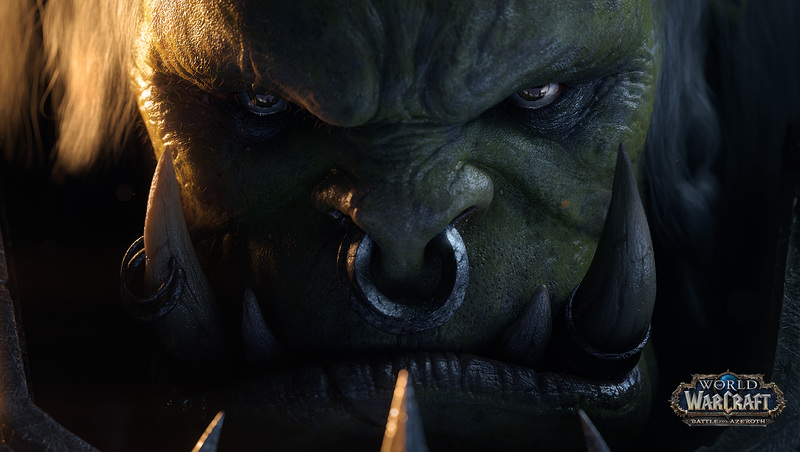 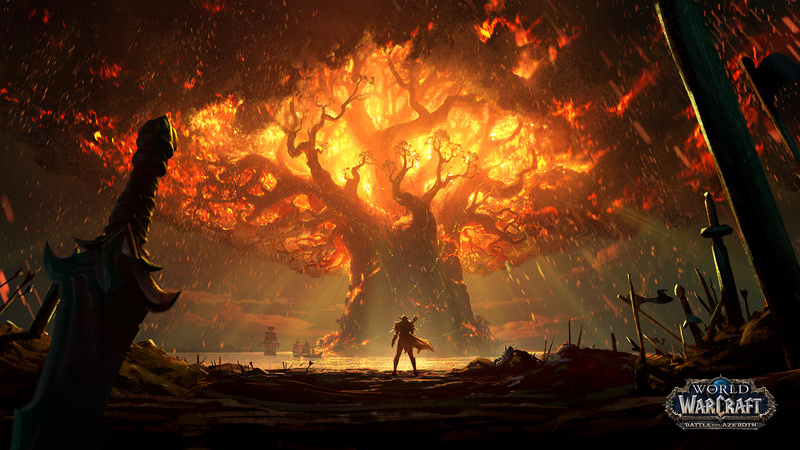 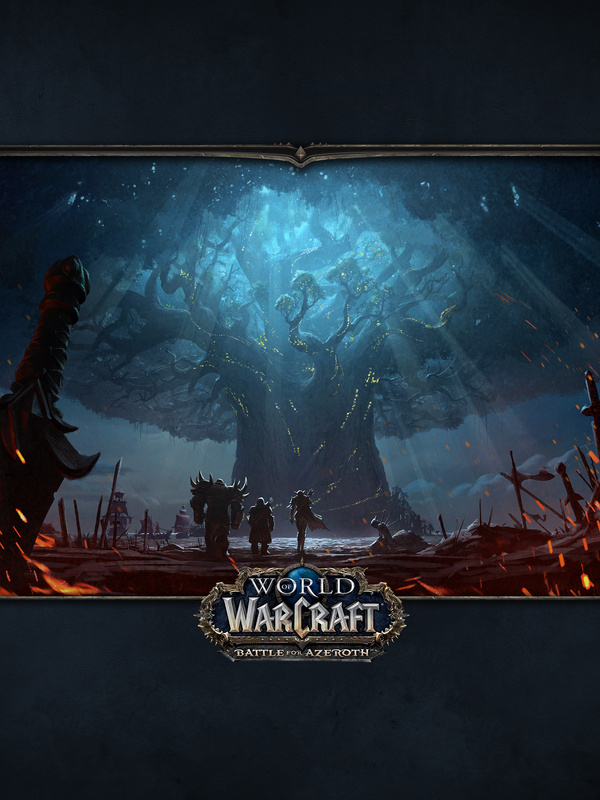 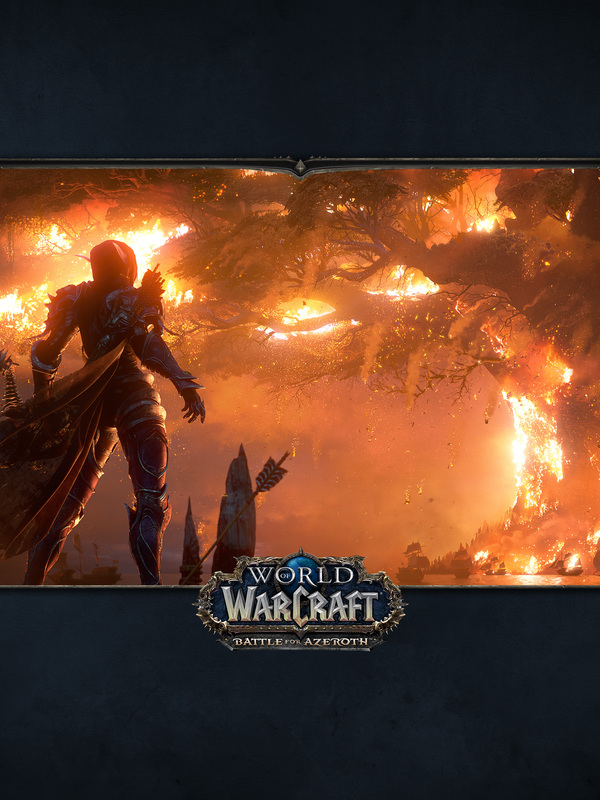 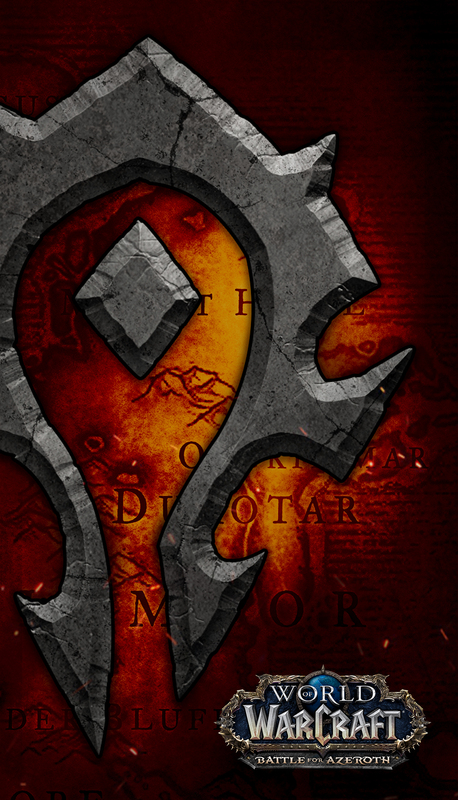 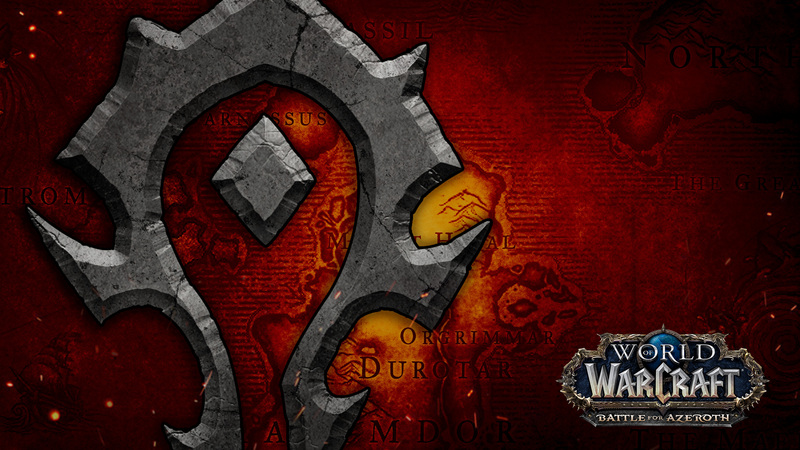 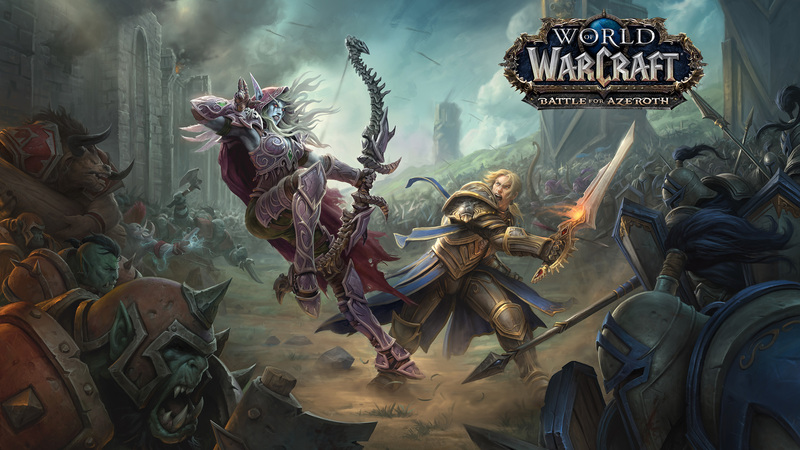 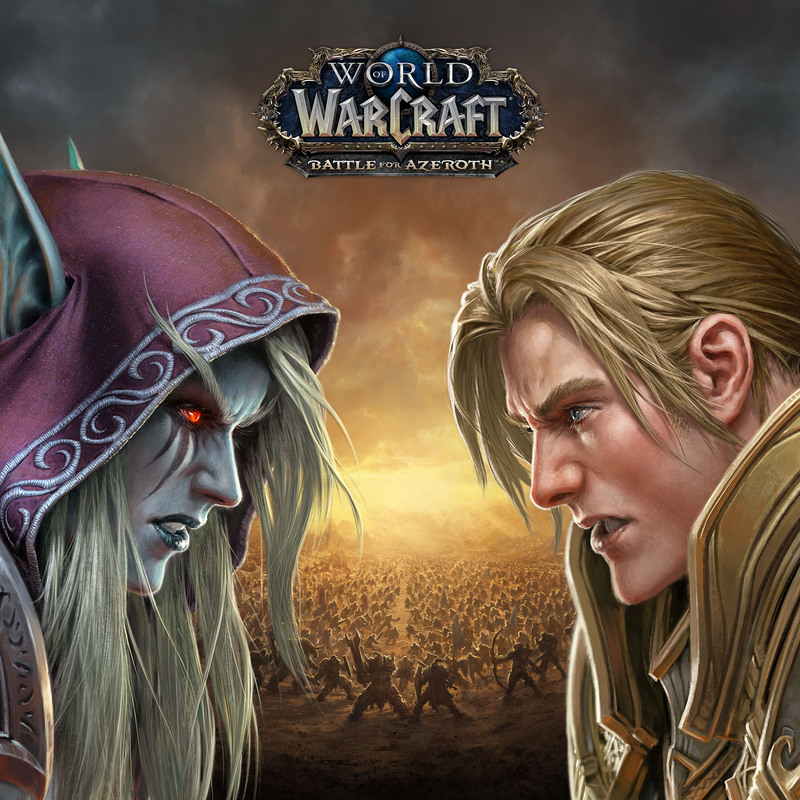 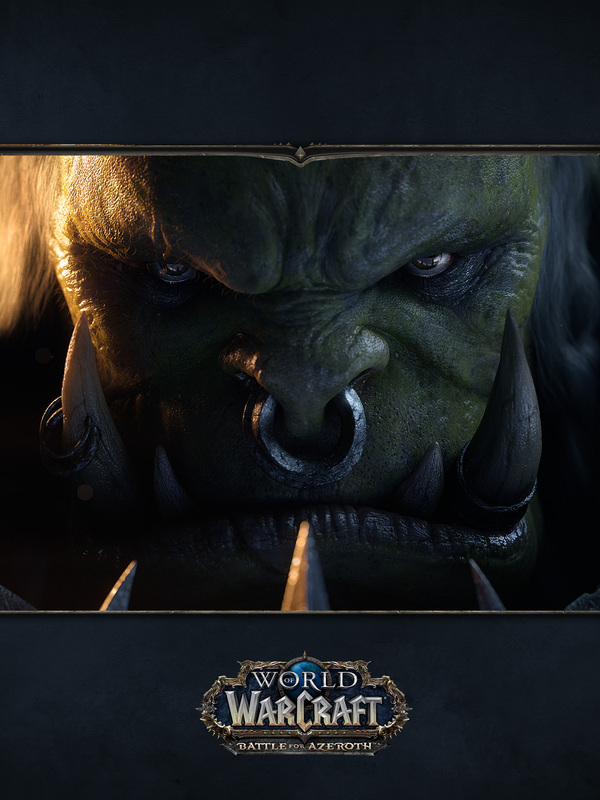 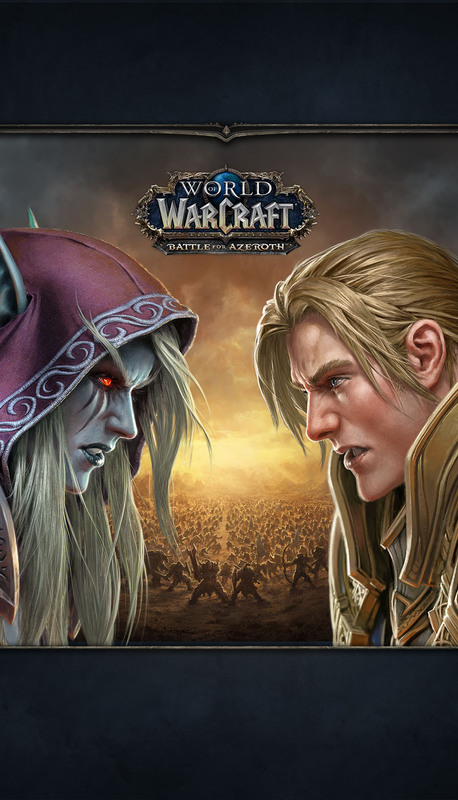 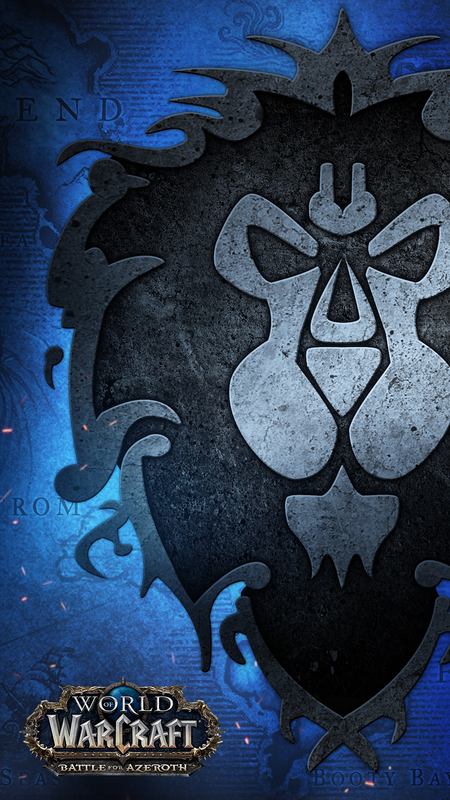 Battle for Azeroth arriva il 14 agosto! 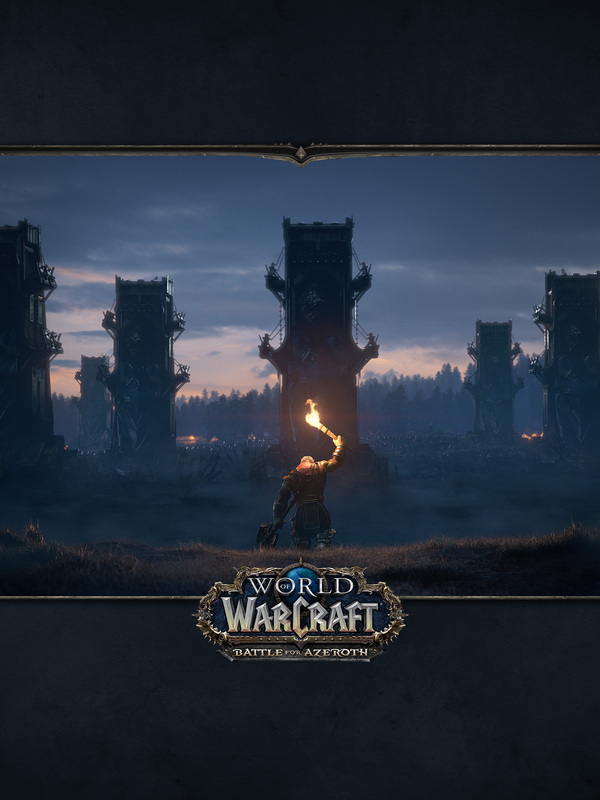 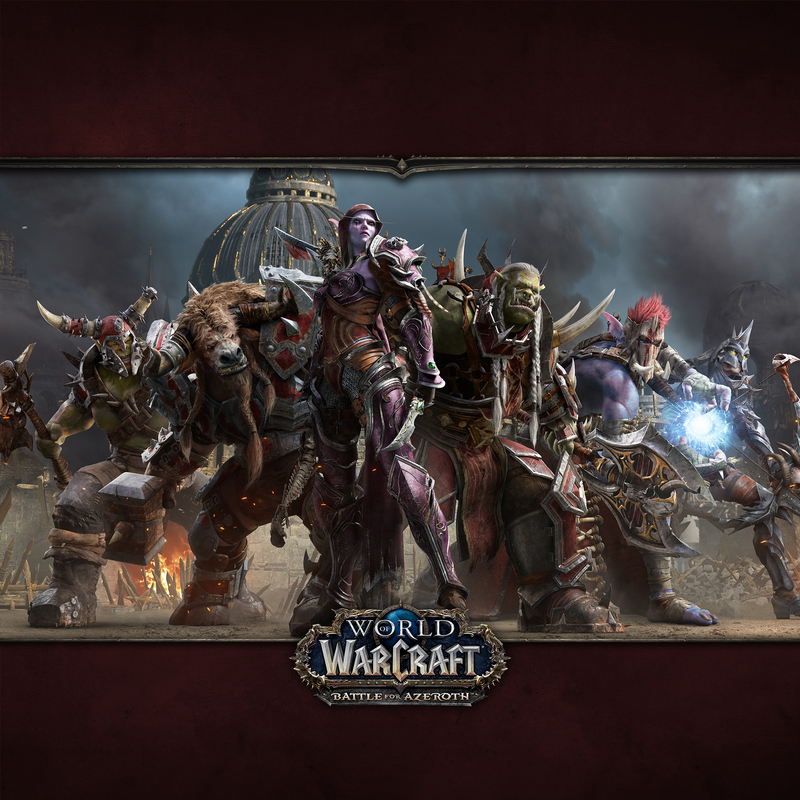 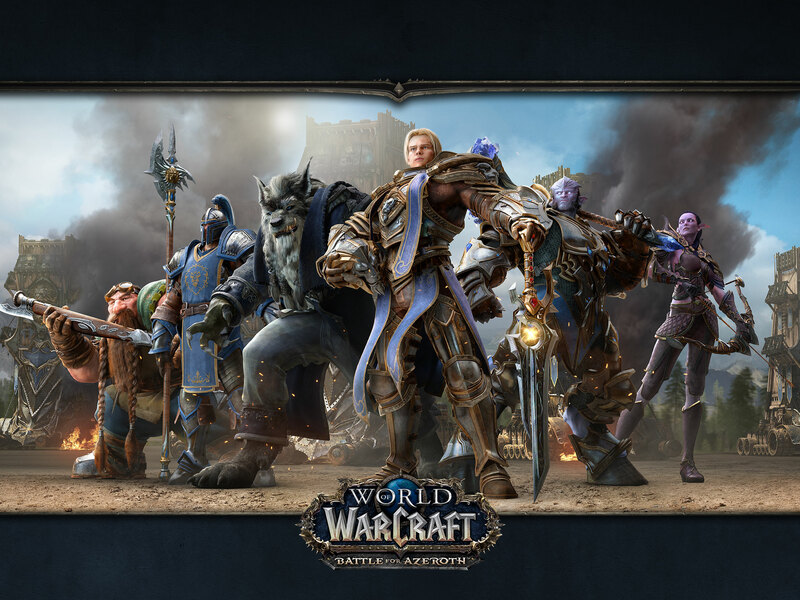 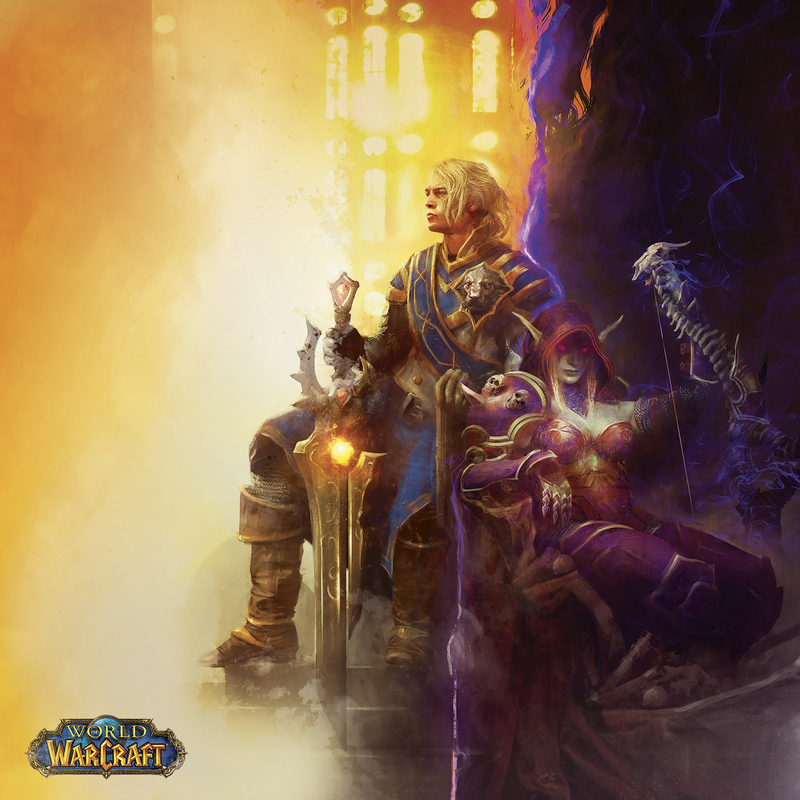 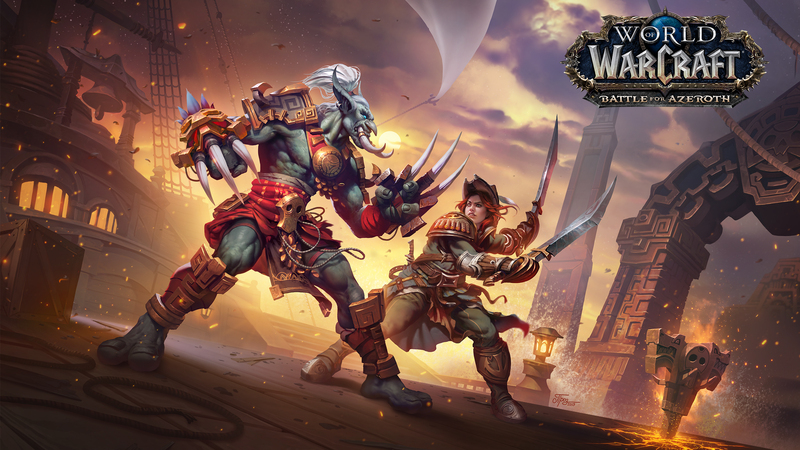 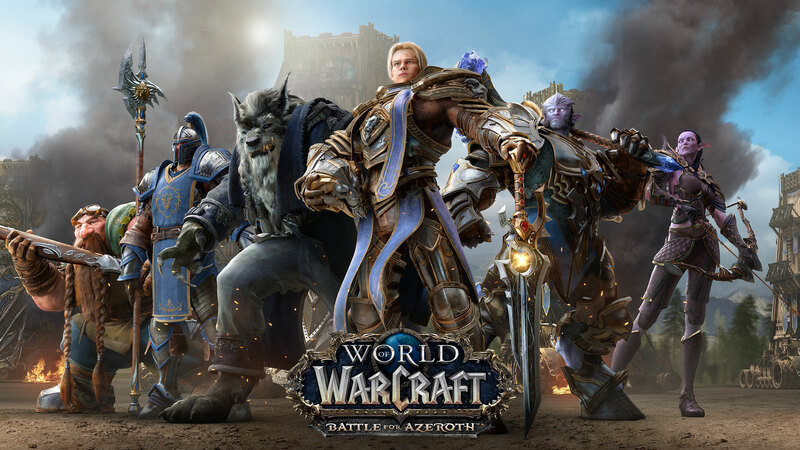 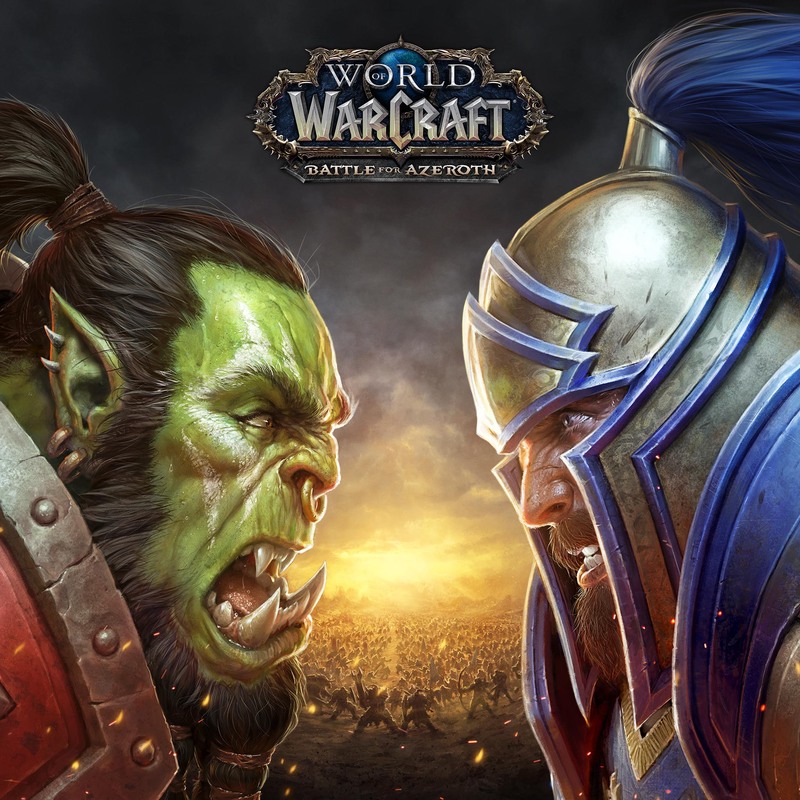 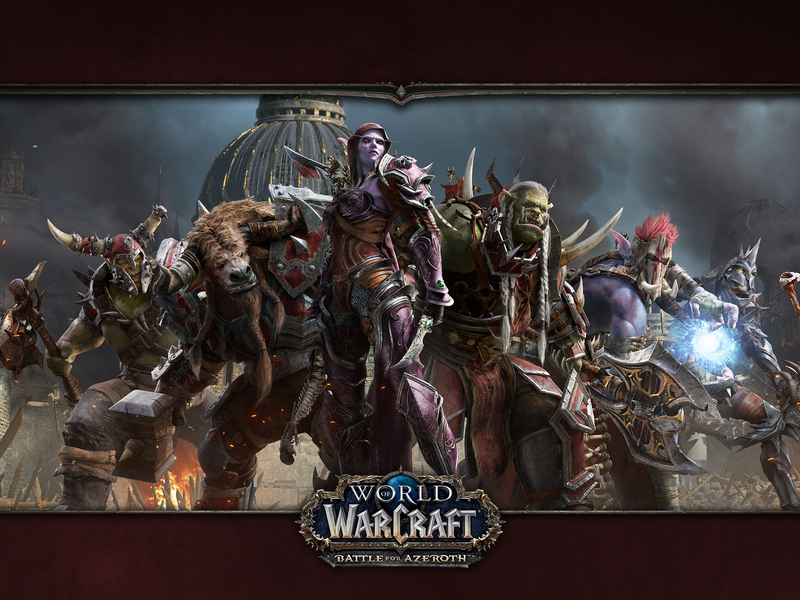 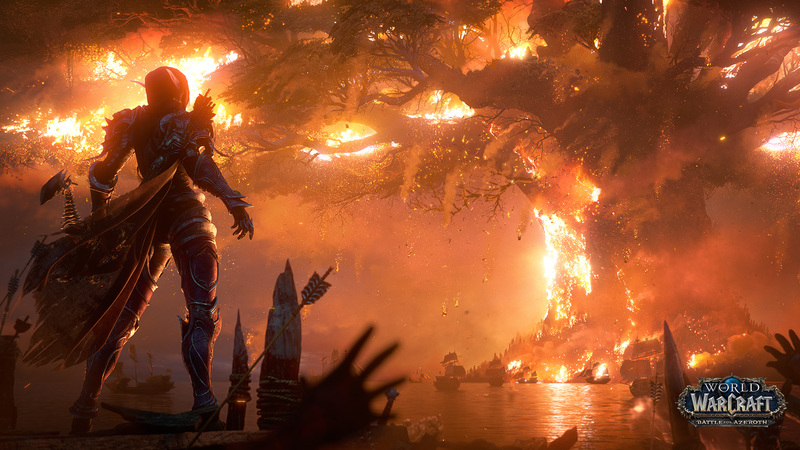 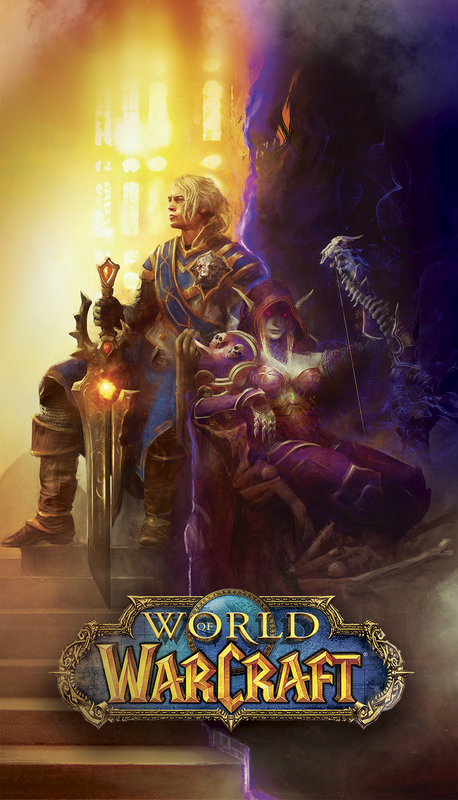 World of Warcraft: Battle for Azeroth - "Ascensore"
World of Warcraft: Battle for Azeroth - "Autobus"
World of Warcraft: Battle for Azeroth - "La scelta del bambino"
World of Warcraft: Battle for Azeroth - "Un giorno di pioggia"